Need your next event to have that certain look? 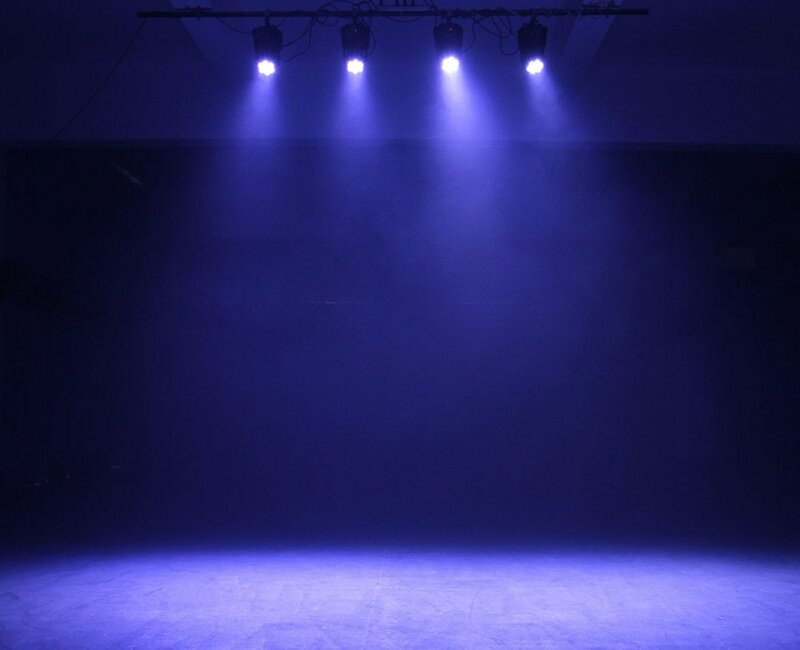 We carry lighting equipment for a basic Gobo logo on a wall, up to full-fledged concert lighting with intelligent fixtures. Use a custom Gobo at your next event to create attention-grabbing branding opportunities. A stage wash can help your next event pop. A must when recording or streaming. 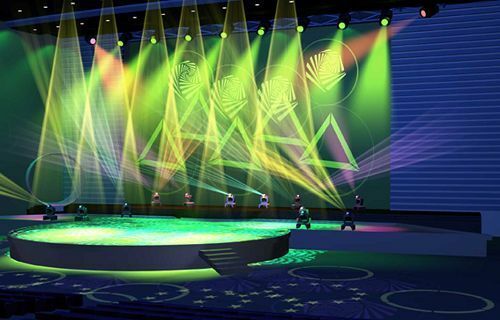 We offer an array of advanced, intelligent lighting design to make your next event extraordinary. Elegant Lighting solutions for your next social event, including weddings, mixers and lounges. CollaboCrate LLC dba Crate Audio Visual. CollaboCrate™ is a registered mark of CollaboCrate LLC. Copyright 2016.